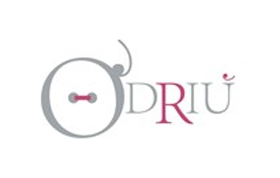 O'Driu is an Italian perfume house founded by artist and perfumer Angelo Orazio Pregoni. Pregoni is also the founder of NoUseART, a movement which promotes performance based on smell. O'Driu began in 2010 with a collection of three fragrances each released in an extremely limited edition of 29 bottles. The brand was expanded thereafter with several lines and collections.